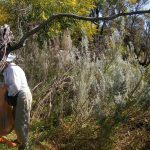 The Friends of Hepburn & Pinnaroo Bushland is a community based, voluntary organisation working for the protection, rehabilitation and conservation of biodiversity of the Hepburn & Pinnaroo Bushland. 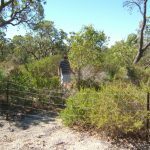 The Hepburn & Pinnaroo Bushland is a 20 hectare Bush Forever site in the suburb of Padbury adjacent to the Pinnaroo Memorial Park. It is one of the few remaining remnants of bushland in Padbury. It is managed by the City of Joondalup. The Friends of Hepburn & Pinnaroo Bushland work closely with City of Joondalup and State Government agencies to assist with the management and conservation of the area.We aim to encourage community participation in the management of the conservation area with regard to passive recreation and conservation issues. 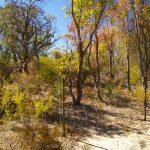 The Hepburn Woodland Preservation Group (HWPG) was formed in 1988 to advocate and agitate to save the bushland area from urban development. 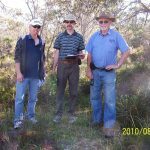 The Friends of Hepburn & Pinnaroo Bushland is the successor to this group and some of the original members are still actively involved. 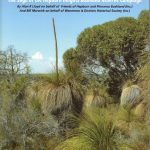 As a result of the Hepburn Heights bushland campaign there was a greater awareness of the importance of bushland by both Local and State Governments. This included the drawing up of guidelines for Urban Bushland preservation. 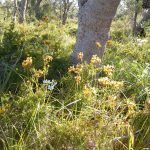 The HWPG was also instrumental in the State Government setting up a study of remaining Urban Bushland to see which areas should be preserved and which could be developed. There were some other important offshoots from the Hepburn Bushland campaign. 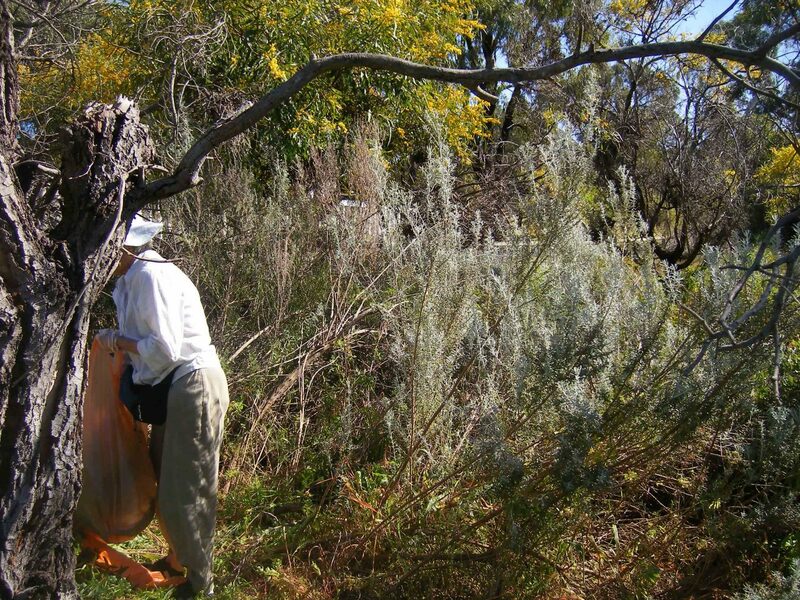 It encouraged other groups to set up and fight for the preservation of the bushland in their areas. 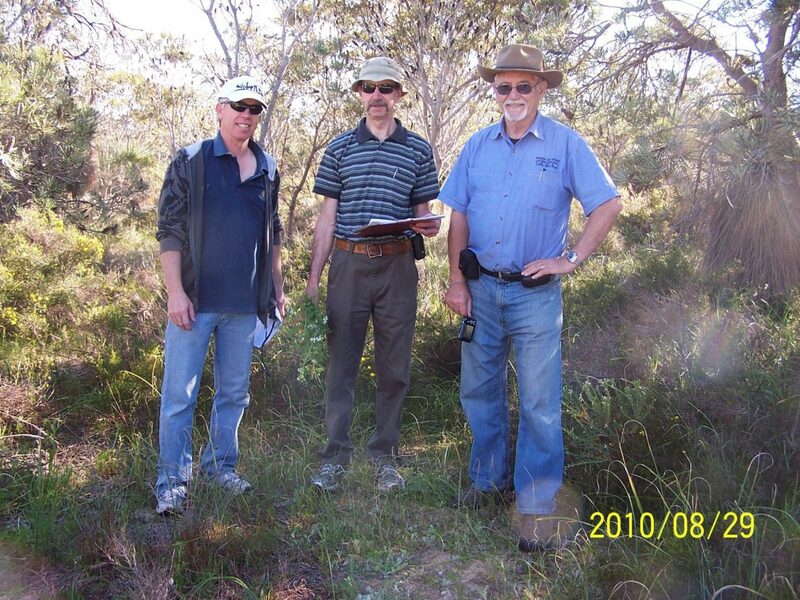 The Urban Bushland Council was established as a consequence of the Hepburn Heights campaign. It was formed to represent and support all groups involved in the preservation of WA urban bushland. 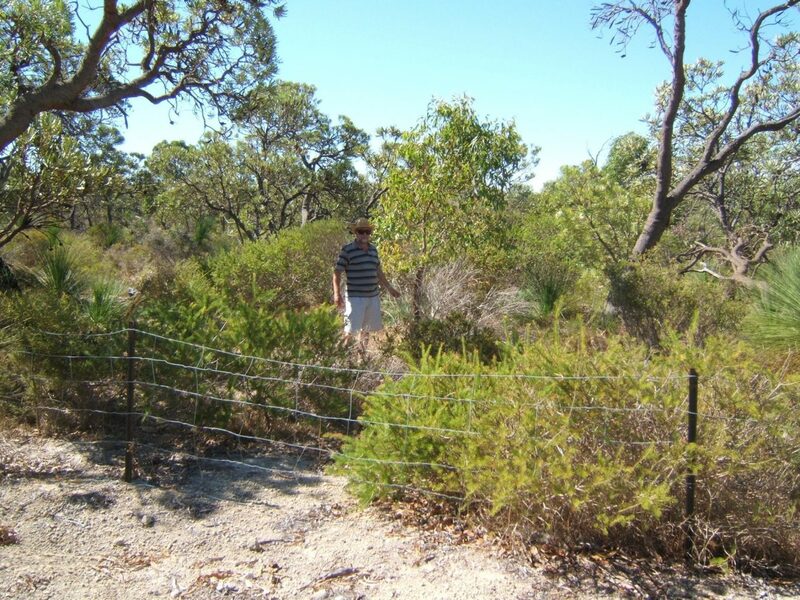 It also made the public more aware of the necessity to preserve urban bushland. 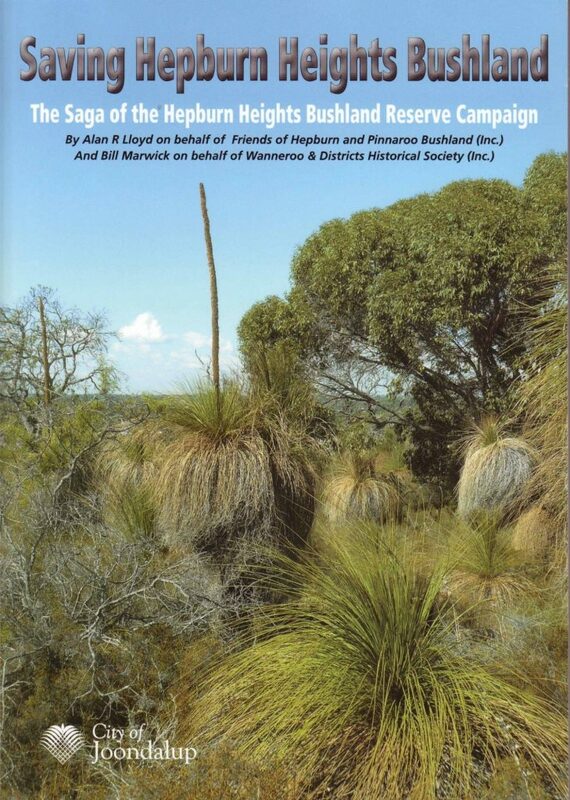 The story of the campaign to save this bushland is published in the book “Saving Hepburn Heights Bushland”. Copies of this book can be obtained from the contact person below. 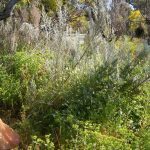 Liaise with City of Joondalup and State Government agencies to assist with management of the area, weeding, planting seedlings, litter cleanup, weed surveys, vigilance and lobbying to protect the conservation area from infrastructure developments. 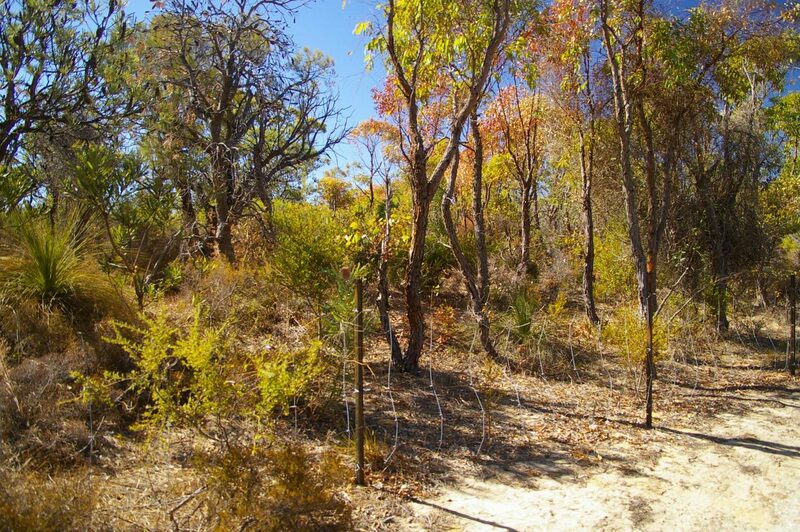 The predominant vegetation type is Banksia attenuata Low Woodland on deep sandy soils. 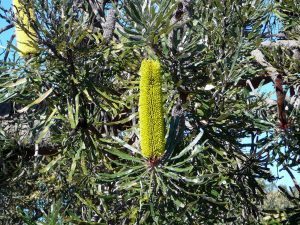 Other trees are Banksia menziesii and Allocasuarina fraseriana with scattered Jarrah and Tuart. 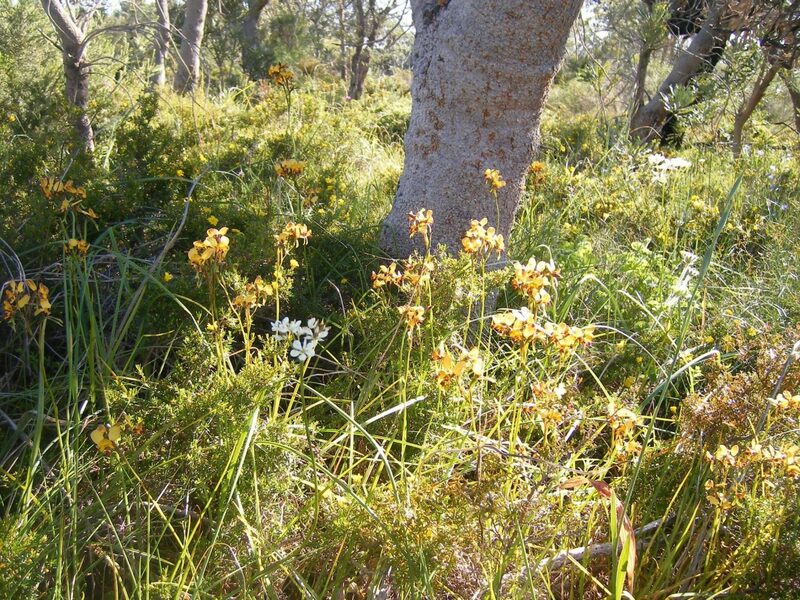 Understorey plants include Grass trees, Wattle trees, Hibbertia, Native Wisteria, Hardenbergia, Hovea, Spider Orchid, Cowslip Orchid, Grevillea, Cockies Tongue, and Templetonia. A wide variety of fauna have been recorded in the conservation area including birds (Welcome Swallow, Tree Martin, Flycatchers, Splendid Fairy Wren, Parrots, and occasional and seasonal visitors the Pallid Cuckoo, Boobook Owl, Sacred Kingfisher, Rainbow Bee-eater and White winged Triller), reptiles (Geckoes, Legless Lizards, Dragon, Skinks, Monitor, and Snake), Butterflies, plus one species of frog and the Western Grey Kangaroo. 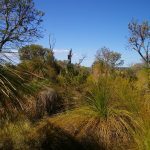 Our objective is to promote and participate in the formal management, conservation, rehabilitation and protection of this precious area of urban bushland, to ensure long-term environmental sustainability and compatibility with human use. 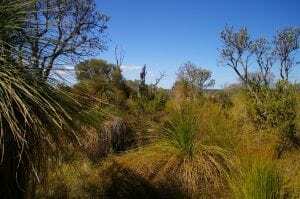 It is essential to the continuing existence of this bushland that the Friends Group remains viable and active. So if you are interested in helping to preserve this area, please consider becoming a member.